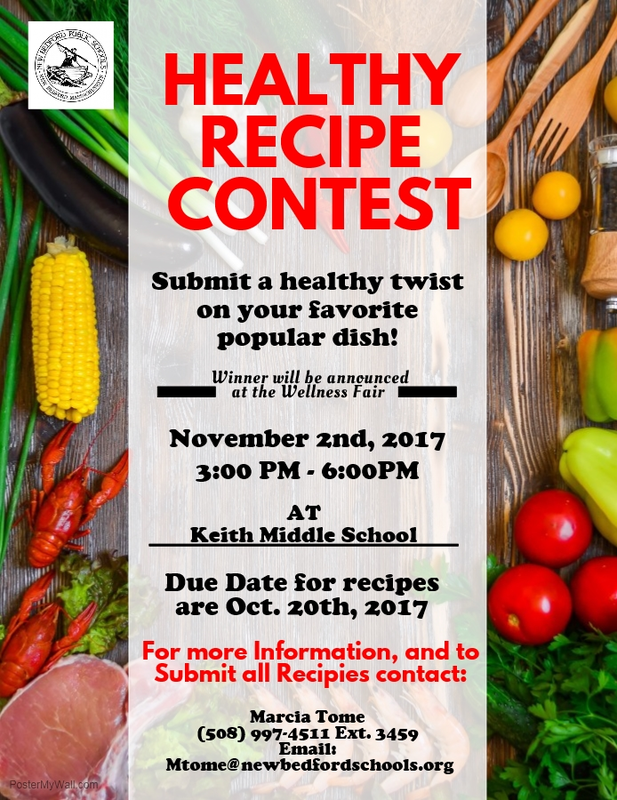 The NBPS Benefits office is pleased to be holding its annual Wellness Fair at the KMS Community Room on November 2nd beginning at 3:00 p.m.
Below please find information regarding a Healthy Recipe Contest for the upcoming Annual Wellness Fair. Please consider submitting a healthy recipe to the contest – we have some great prizes! 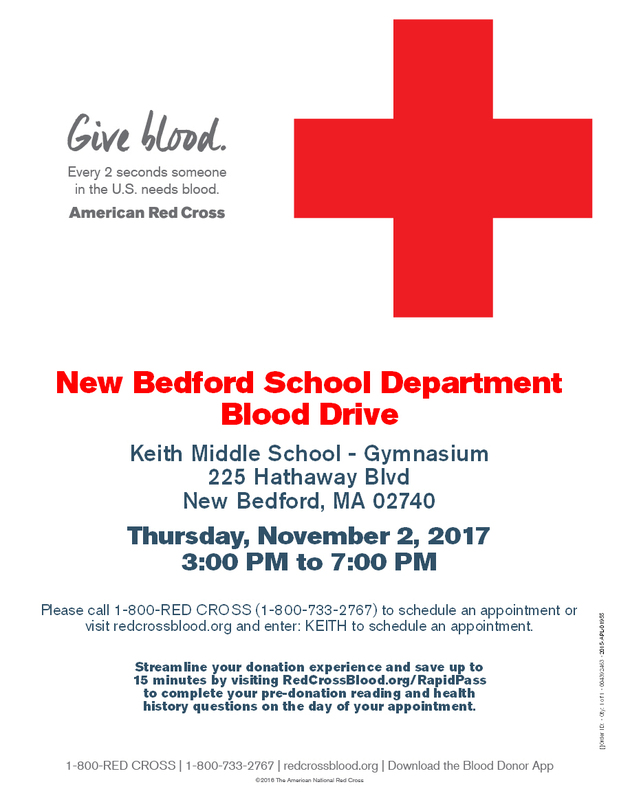 Also below is information about a blood drive that will be held during the Wellness Fair this year. We look forward to seeing you all at the Wellness Fair on November 2nd at KMS.